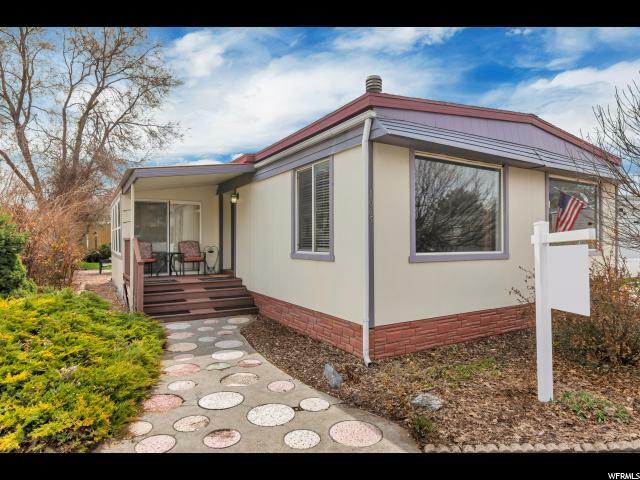 All MAJESTIC MEADOWS homes currently listed for sale in Salt Lake City as of 04/18/2019 are shown below. You can change the search criteria at any time by pressing the 'Change Search' button below. "No showings until Open House on Saturday, April 6th from 2:00 PM to 4:00 PM. Beautifully remodeled home with open concept living area, hardwood floors and central AC! The kitchen is loaded with desirable features such as granite countertops, gorgeous alder cabinets, newer appliances, and a huge breakfast bar. Just off the dining room you'll find a sunroom leading to the partially fenced back yard. The large master bedroom suite will not disappoint, with a separate shower, an oversized jetted tub, and a large walk in closet. This one won't last long... call today to set up your private showing! " "Ready to move in! 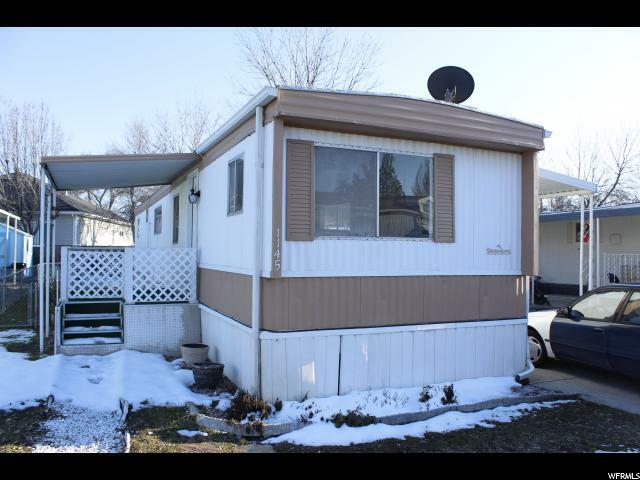 Remodeled 2 Bed 1 Bath. Well maintained, comfortable and cute! Great Neighborhood! Looks like a Cottage. Nice and clean, nuetral colors. Open kitchen with lots of cabinets, new floors, new appliances, new carpet, new paint throughout. the home. Nice family room, covered deck and parking. Nice Shed. (8X7) Nice exterior paint. Please call Agent for appt."